Elegant and functional bath essentials. Wellness that comes in style. 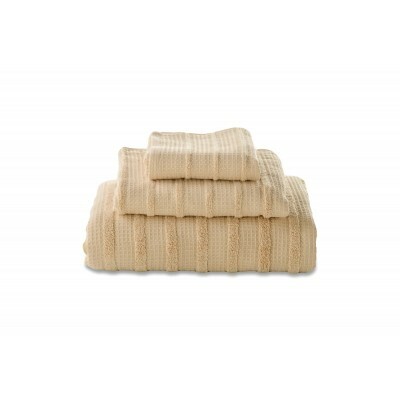 Towel Toscane Hand Towel Natural 50 X 100 cm.